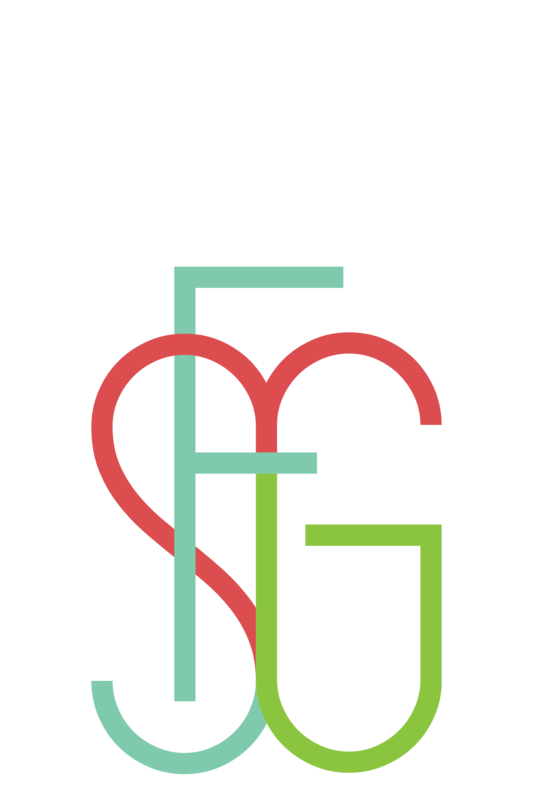 Press releases – Festivalul Internațional de Film "Serile Filmului Gay"
The SFG2019 press kit contains press releases, photos and visuals that can be downloaded. Photos can be used for free. For more information and materials, please contact our communications department at hello@serilefilmuluigay.ro.